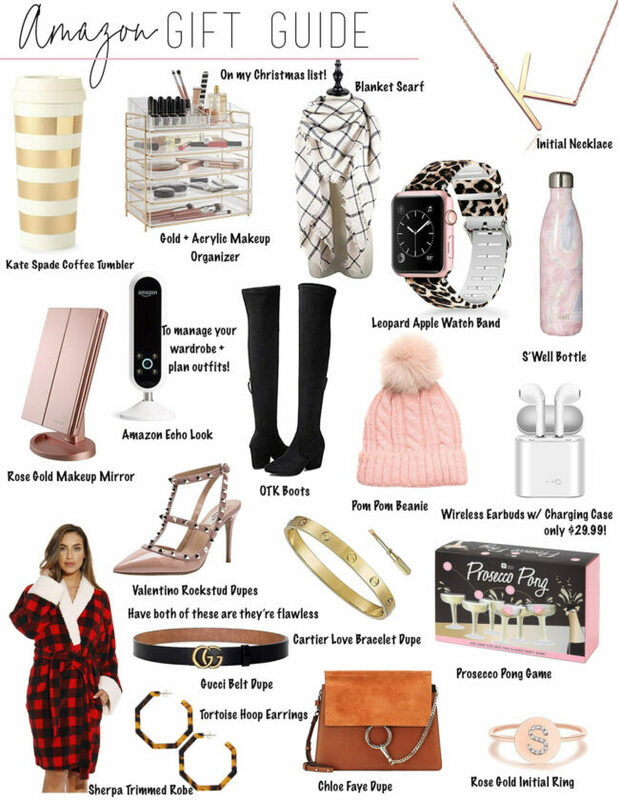 In the interest of helping out my glam girl soul sisters and the boys/friends/sisters/cousins/grandmas who love them, I’ve put together a guide to the best glamorous gift ideas. 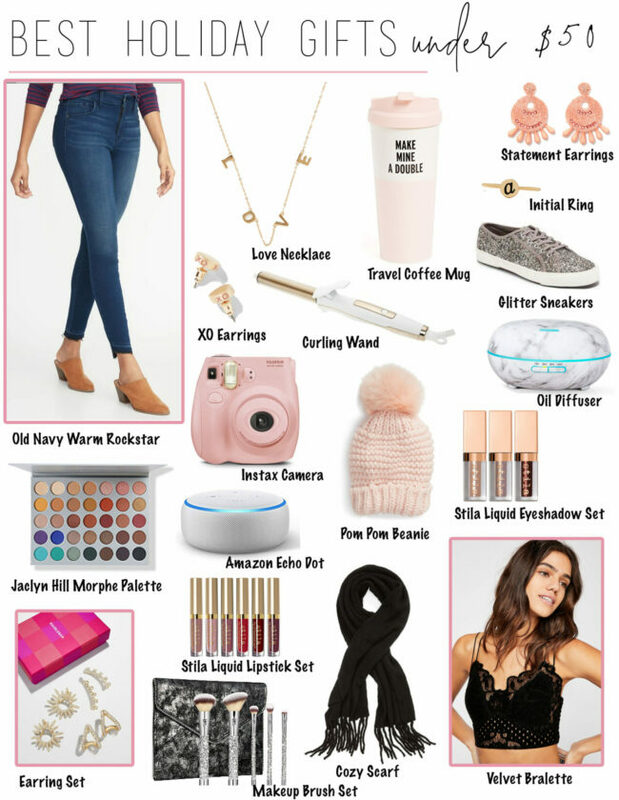 When shopping for the glam gal in your life, the criteria is pretty easy. Does it sparkle? Is it luxe? Is it special? Is it pretty? If the answer to all questions is yes, you’re golden. (And chances are the thing you’re buying is too, because #allthegold.) Now before you say anything, luxe items don’t have to be pricey! There are so many luxe items for less out… faux fur sleep masks, sparkly jewels, chic bags. I love the idea of gifting some fashionable coffee table books. I personally have Where’s Karl on my list, again. (I think it was on my list last year too haha!) In case you don’t know, Where’s Karl is a fashion Where’s Waldo where you’re searching for Karl Lagerfeld and it’s kind of the coolest thing ever. Fashion books can be really affordable or really expensive, so no matter your budget you can snag a great book. Where’s Karl is only $16. On the other hand, this gorgeous book, Vogue: The Shoe is $125. Baublebar does THE BEST GIFT SETS, bar none. The packaging is gorgeous, the products are chic, and the price is always good. I love this boxed tassel earring set. If you want to spend under $50, go for this set. To spend under $40, go for this one pair. Baublebar also runs really good sales every day of the season. Last year, I literally placed an order a day for, like, 3 weeks straight. Thank goodness for their free shipping, right?! Speaking of Gift Sets, Sole Society is doing some really cute ones too! I love THIS one, specifically for the glam girl. They also have a set that’s more cozy pieces, one that’s more classic, and one that’s more trendy. If she HAS to wear sneakers, chances are the glam girl will be rocking a sneaker with some pizzazz. Luckily, that’s totally the rage right now. This velvet pair is super chic. I’m obsessed with these sequin high top Converse. A pair like this rose gold pair of Supergas would be fab, too. Hope that helps! Shopping for the glam girl is easy… just go for something beautiful and chic! Sometimes the most luxurious and decadent items are just small tokens you just wouldn’t buy for yourself. I’d love to hear your thoughts! 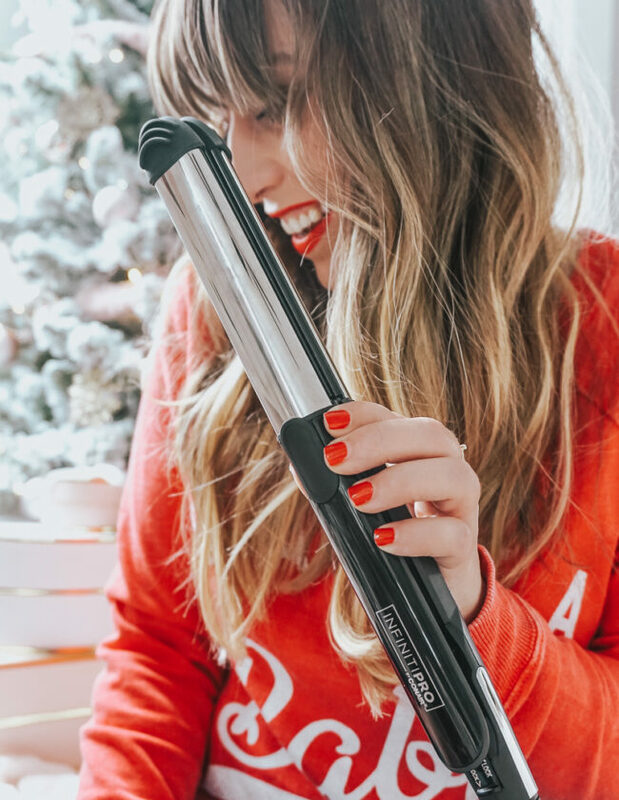 Tell me in the comments– what do you get the glam girl in your life? ?